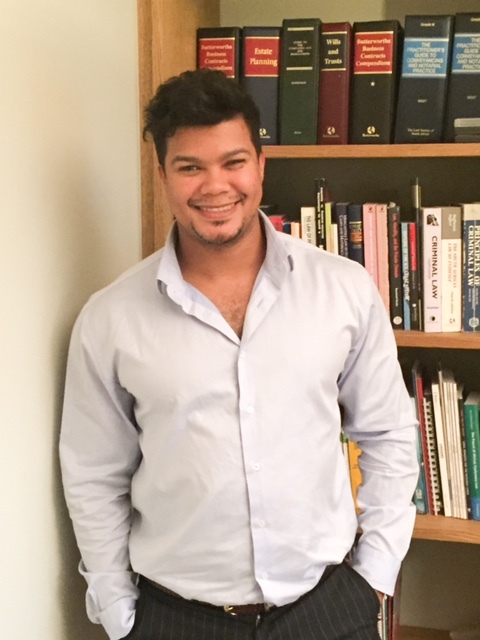 Tashwill Esterhuizen obtained his legal qualification from the University of Cape Town (UCT) and is an admitted attorney of the High Court of South Africa since 2011. In 2017, he was selected as a Nelson Mandela Washington Fellowship for his work on LGBT rights in the region. Prior to his employment at SALC, he was employed as a litigation attorney at Socio-Economic Rights Institute of South Africa (SERI), where he was involved in a number of public interest litigation cases, including housing and consumer protection. His experience also includes advising the Office of the Provincial Police Commissioner in the Western Cape on police actions and or omission and labour law relations.